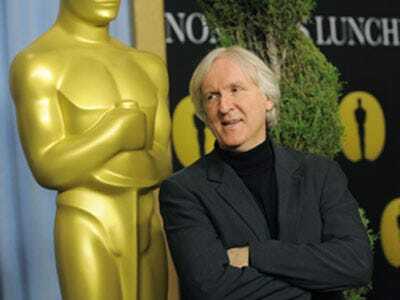 In Hollywood, James Cameron is famous for being one of the toughest bosses around. But would you really expect anything else from the director of the two highest-grossing movies of all time? Rebecca Keegan, author of The Futurist: The Life and Films of James Cameron, describes Cameron’s notorious, yet effective, management style in a recent article for the Harvard Business Review. There’s no job too small. Cameron would do everything from apply makeup to holding the camera if he could. His willingness to have a hand in every aspect of a film sets the standard for the work ethic and enthusiasm on his sets. “Firing is too merciful.” The director hardly ever fires anyone — he prefers to winnow out weak links by “[testing] their endurance for long hours, hard tasks, and harsh criticism,” writes Keegan. Only winners survive in that environment. Let your management team handle the “people skills.” Cameron understands that he’s tough to work with, so he surrounds himself with “people people” who are more sensitive to employee’s needs than himself.